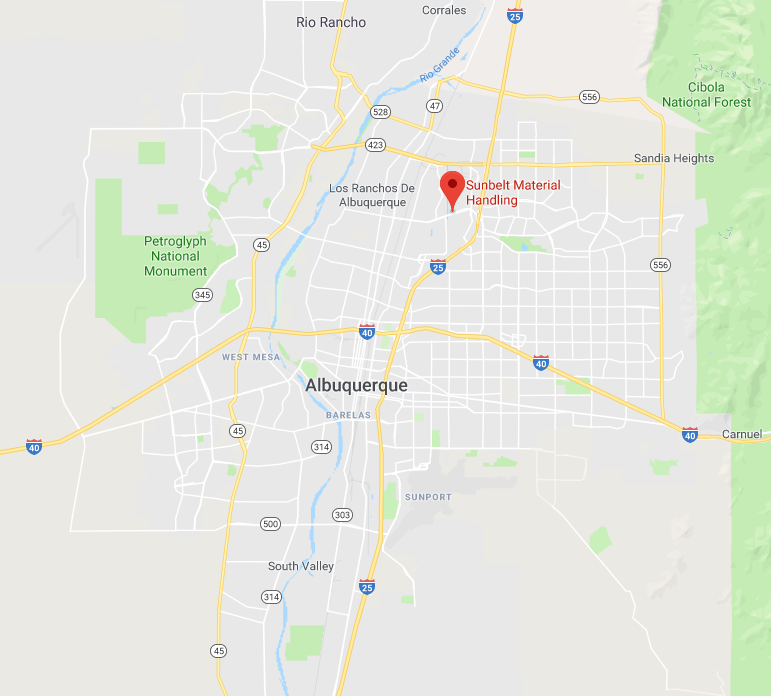 Our Albuquerque, New Mexico location is the second location for Sunbelt Material Handling. 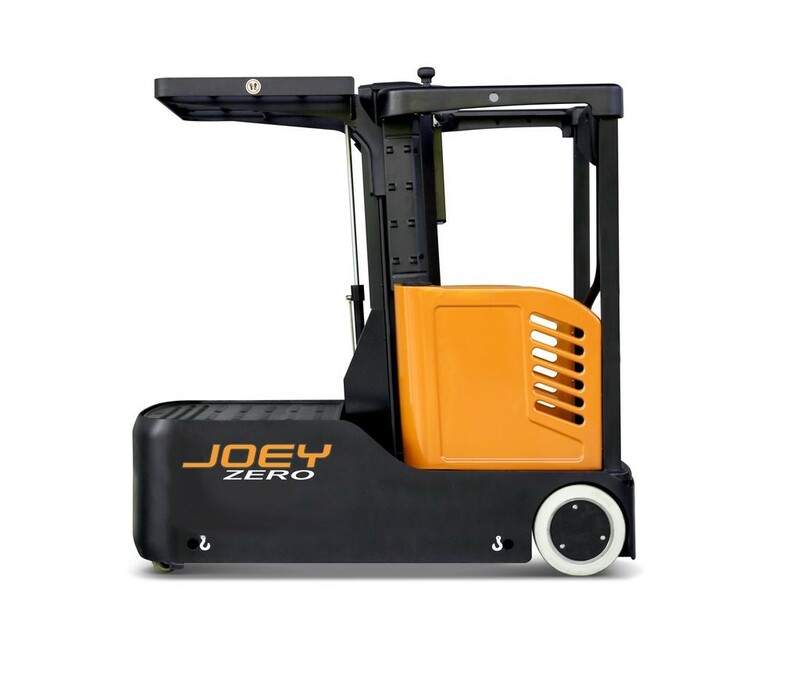 We carry full lines of UniCarriers, Big Joe, and Flexi Narrow Aisle brands at this location. 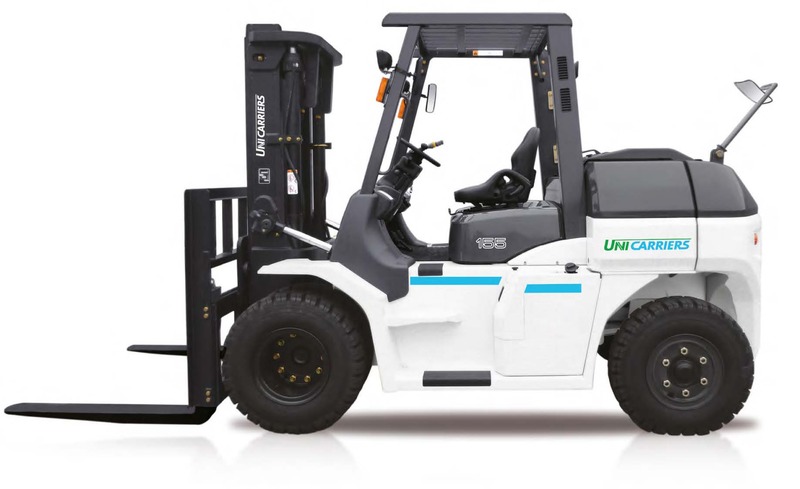 Parts, service by our certified technicians, and a full fleet of forklift rentals are available. We provide sales and service to Albuquerque, Santa Fe, Los Lunas, South Valley, North Valley, Sandia Valley, and more.